UPDATE: I’m becoming a food blogger. UPDATE TO ALL: I’m going to start food blogging. My first stop is Nashville, TN. I’ll be taste-testing food in different restaurants in Nashville. 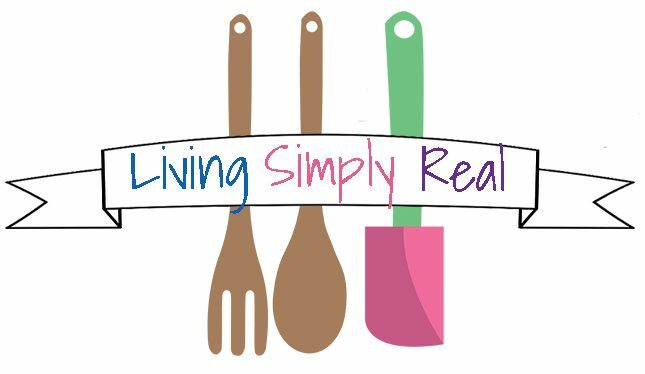 I’m so excited to shift my blog towards trying products and healthier foods! Will you come along for the ride? I “hope!” Continue reading UPDATE: I’m becoming a food blogger.